Shimano has launched a new road hydraulic disc brake as part of its 105 groupset. It says that it is particularly targeting the sportive rider with this new brake, with claims of improved and more consistent stopping power over rim brakes. Shimano’s original road disc brakes were launched in 2013, working with their Ultegra Di2 groupset. Last year they extended the range to work with the Ultegra mechanical groupset. Now they’ve trickled them down to 105 level, with the announcement of a new 11-speed lever, caliper and rotor. It’s been a busy week for Shimano, after the manufacturer also launched an updated Tiagra ten-speed groupset. The new four-arm 140mm centrelock rotor includes Shimano’s Icecool technology, with a three-layer structure to improve heat dissipation. The brake pads have in-built cooling fins too. 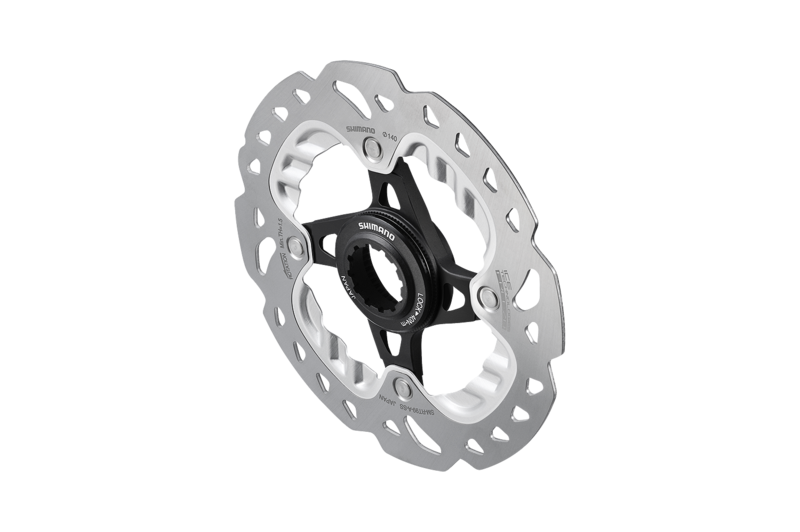 Shimano claims that these features reduce rotor surface temperature by up to 150C in prolonged braking and allow the brakes to be used by riders of any weight. Manufacturers of disc brake equipped road bikes commonly specify 160mm rotors, but Shimano has only announced a 140mm version of the new design. In contrast, the Ultegra-level brakes are available with 140mm or 160mm five-arm centrelock rotors. The caliper is attached to the frame using Shimano’s Flat Mount, which sits it closer to the fork at the front and the stay at the rear, so that the bolts are less prominent and aerodynamics improved over a traditional mount. The hydraulic hose runs down the insider of the caliper, also potentially improving aerodynamics. 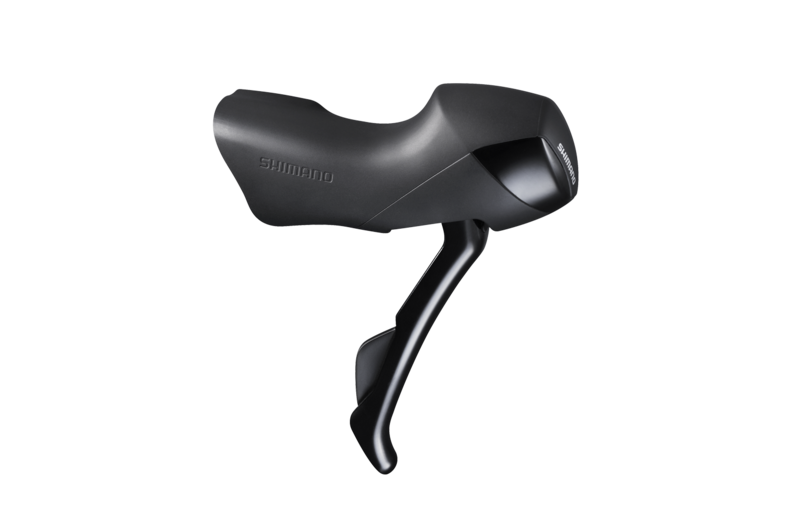 Shimano squeezes the hydraulic reservoir and 11-speed shifting mechanism into a modified – but still compact – lever which allows 10mm reach adjustment to cater for different hand sizes. The new road disc brakes are also compatible with 11-speed Dura-Ace and Ultegra mechanical groupsets. Weight is not disclosed.